By his own admission, Wright was the greatest architect of all time. In this interview recorded at the Plaza Hotel in New York City in 1956, he touches on various facets of his architectural vision, made intense by his ideas about the making of the human spirit. More than any other modernist, he went through several distinct stylistic phases, and he does talk about his well known projects like the Unity Temple, Robie House, La Miniatura, and Falling Water. Rather than thinking of architecture as segmented, Wright perceived it as continuous and flowing, not as so many rooms added together but as a sculptable whole. He elaborates on his ideas of organic architecture, natural architecture, or “Architecture of Integrity”, integrity being the key expression. In this interview, some of his articulations do raise eyebrows, for example, he does appear to be sexist, and a ‘powerfreak’ of sorts, along with dropping gems like “Culture is an individual thing, culture is not for the crowd/herd”. His comparison of architecture and music is of interest though, and Ludwig van Beethoven seems to have played his part in inspiring some, if not all, of Wrights work. Listen in. 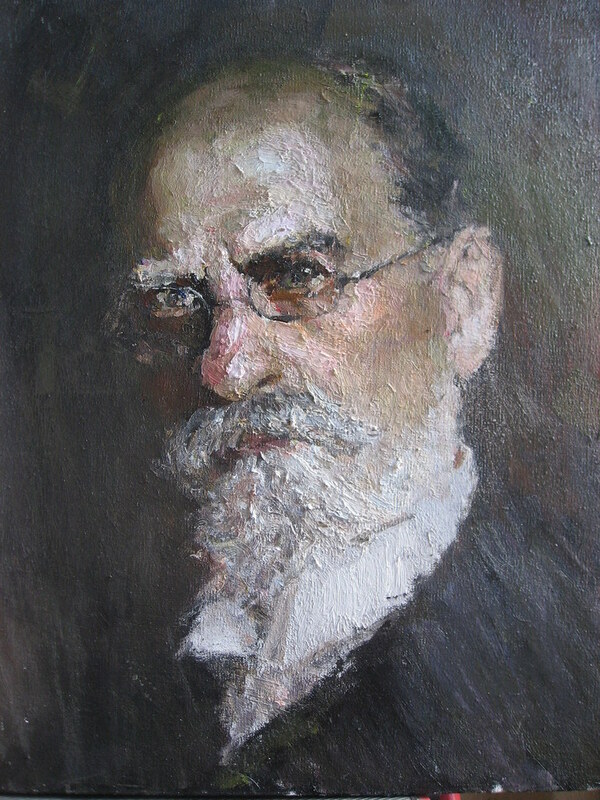 Moravia born philosopher Edmund Husserl spent his life teaching in German universities, and during the course of his intellectual life, he came to be regarded as the leading and influential ﬁgure in phenomenology (which took two successive forms in his own work, descriptive and transcendental). In this Husserl Memorial Lecture from 2009, Prof. Robert Sokolowski speaks on “Husserl on First Philosophy”, where, he argues that in this day and age, Husserl offers the possibility of a return to first philosophy. In Aristotle, first philosophy is defined as the theorizing of being as being. It is also called metaphysics, even though it was not given that name by Aristotle himself. The book in which Aristotle carries out this first philosophy was was entitled ‘ta meta ta physika’ by its editors. They called it the study of issues that are “beyond’the physical things. The study of separate entities comprises only a small part of Aristotle’s ‘Metaphysics’. His first philosophy spends most of its time examining things like prediction, truth, falsity, contradiction, substances and accidents, definition, form and substrate, and the potential and the actual. Metaphysics theorizes truth. Beyond the physicals – “meta ta physika”. Logic, truth, contradiction and predication, belong to being as being, and not being as material. Aristotle turns to the examination of being as being, which is also what Husserl does. Husserl’s phenomenology can be defined as the study of intellect as intellect, mind as mind, reason as reason. 18th century philosopher Immanuel Kant single handedly put Germany on the map as an intellectual power (and lent it the pedantic tone for which it soon became notorious). British philosopher the late Sir Geoffrey Warnock gives us a glimpse into the mind and manner of the man who made sweeping revisions in nearly all branches of philosophy, thereby inspiring other philosophers to stop bickering among themselves and get serious about thinking again. Certainly effected what Kant called a “second Copernican revolution”: The origin of the world as we know it, he insisted, is the human mind itself, which, far from being tabula rasa (“a clean slate”), has an inherent structure through which we filter all experience and which imposes its own order on the world of phenomena (though not on the real/ideal world of “things-in-themselves – German Dinge-an-sich,” which is unknowable). Likewise, humans have an innate awareness of moral law, in the form of the categorical (i.e., unconditional) imperative (i.e., command), a sort of bottom-line ethical “ought.” In attempting to make the world safe for both god and science, Kant managed to restore some dignity to the idea of the human mind; also to destroy the credibility of traditional metaphysics (since we can’t “know” any external reality that isn’t colored by our own “knowing”), to make modern philosophy more subjective than objective (and to prefigure such radically man-centered movements as existentialism), and to widen the rift between philosophy and the physical sciences. British philosopher and eminent Descartes scholar the late Sir Bernard Williams talks about the relevance and importance of Descartes as a seminal figure of modern philosophy. René Descartes, as a man of science, mathematics and philosophy, known best for his ‘Discourse on Method’ and ‘Meditations on First Philosophy’, certainly marks the point at which the world decided to go ‘modern’. 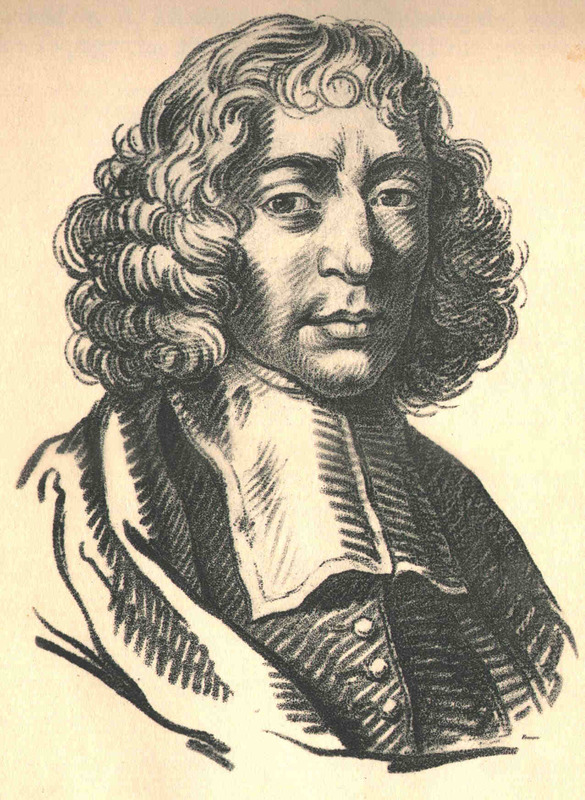 His philosophical system based on deductive reasoning and a priori truths, were the basis for seventeenth century Rationalism. 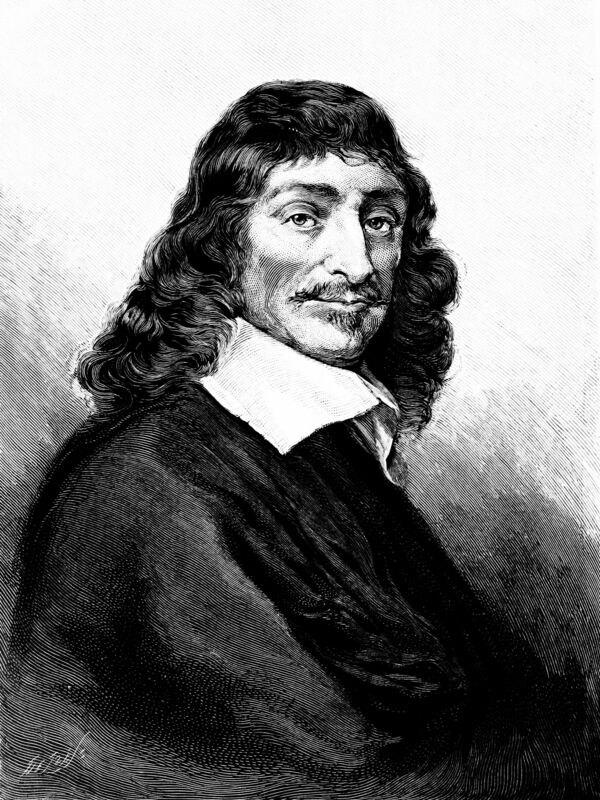 Individualistic, lucid and methodical, he believed in innate ideas, ones that do not come to us through experience, and not to forget his contributions to analytic geometry and the mind-set behind the scientific method, Descartes was determined to make a clean sweep of all the comfortable old assumptions, to take nobody’s word for anything, to doubt everything. We are all better for that. 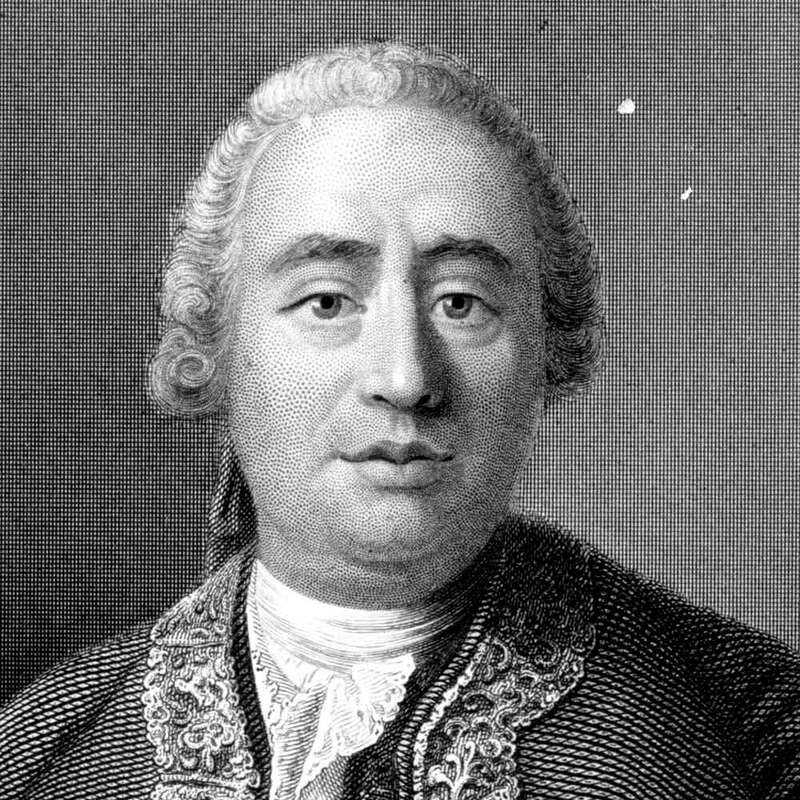 Australian historian of ideas and philosopher, the late John Passmore, reveals to us the important 18th century figure of David Hume, the Scottish skeptic who took John Locke’s empirical arguments to their logical conclusion (which Locke had neglected to do) and wound up doubting our ability to know anything at all! I personally enjoy Hume’s skepticism and his effective deflation of metaphysical pretensions – making philosophers quite nervous about their assumptions. According to Hume the ‘Age of Reason’ had clearly arrived at a dead end. His rigour, consistency, and, if I may add, his honesty has a lot of undeniable appeal in the 21st century as well. Eminent historian of Philosophy, the late Frederick Copleston discusses the cultured, pessimistic and if I may add, the arrogant, embittered and individualistic Arthur Schopenhauer (arguably a curiosity among western philosophers, for being one of the few pessimists in philosophy). ‘The World as Will and Idea’ (also known as ‘The World as Will and Representation)’, of course, is monumental. 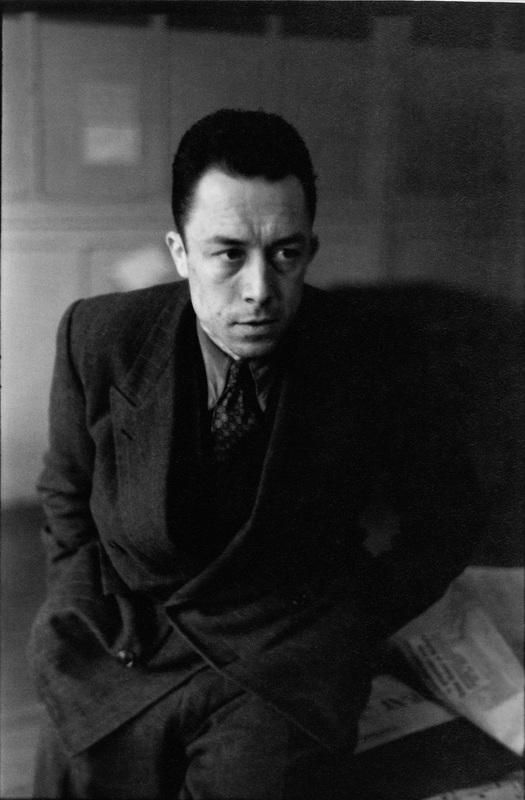 Believing that will was inherently evil, he argued that the best one could strive for was renunciation of desire, a temporary absence of pain through the contemplation of high art. 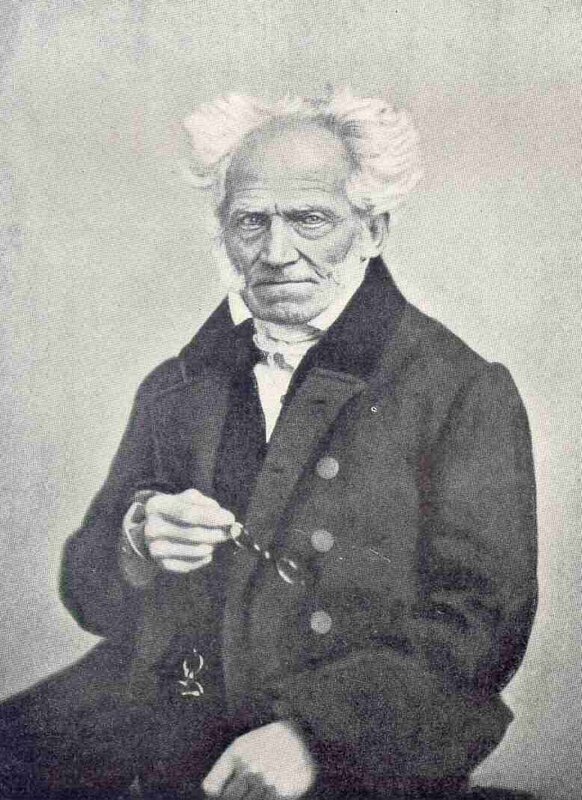 Schopenhauer is therefore, probably also the artists philosopher! And yes, he spent a quarter of a century without talking to his mother, and probably one of the few westerners to find proximity in eastern Hinduism and Buddhism. His rejection of the action-minded, essentially bourgeois confidence of the 19th C presaged the individualistic despair of the 20th C. We do know individualistic despair, all of us.